In today’s business world, corporate organizations deal with large quantities of information. The large amounts of data that are critical to the running of any global business need to be organized and handled in a secure and efficient manner. One company has been addressing the issue of data security and management comprehensively over the last few decades. 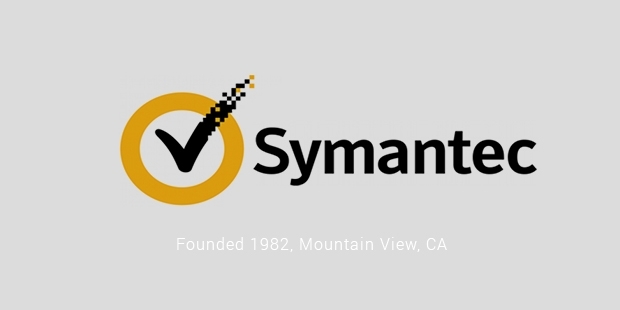 Symantec Corporation is a technology company headquartered in California. It is a Fortune 500 company that deals with security, storage, and backup and availability software and also offers other professional services that support its software products. Adding another feather to its hat, Symantec happens to be the most used certification authority. The main founder of Symantec was Gary Hendrix, who started the company with his initial focus on artificial intelligence related products. Later the company carved a niche for itself in natural language processing and database techniques. Symantec was acquired by a smaller start up company called C&E Electronics in order to further the development of a natural language system. Specializing in security and information management software, Symantec has since its initial merger acquired over 50 companies and purchased stakes in 2 firms. The global organization offers solutions, services and products in a wide array of fields within computer technology such as utility software, debugging software, disk cloning Technology, anti-Spam software, data Encryption, authentication services, identity Management and mobile device management just to name a few. The most notable products of Symantec are The Norton Antivirus Suite, The Enterprise Vault and The Veritas suite. Norton antivirus is an advanced protection suite that provides comprehensive security from computer viruses and threats. The main service is malware detection and removal. It works on a subscription basis and used signatures and heuristics to identify different viruses. The Enterprise Vault is offered as part of Symantec’s “Information Foundation” Suite. It is a file archiving software which helps clients easily store and recover files at their workplace. Using this software the user can duplicate files at the source so that the operational costs are reduced. Mainly aimed at archiving email messages, it is a product of choice for companies that are looking to have an integrated mailing system with efficient searching options. Symantec is a strong contender in the field of computer technologies and has the numbers to bolster this belief. As of March 2014, the total revenue generated is a staggering 6.7 billion dollars. The most successful outing is from the area, User Productivity and Protection which is responsible for about 2.9 billion dollars of the total revenue. The company now has over 21,500 employees worldwide and is currently ranked 379th on the Fortune 500 list. 54% of its revenue is generated from the Americas and is top ranked by industry experts. 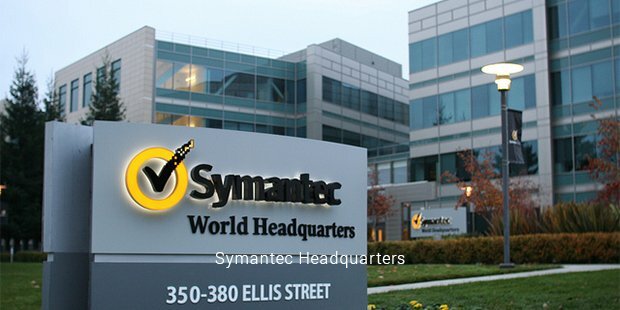 In 2013, Symantec was announced as the best in 8 categories by the Information Security Magazine and SearchSecurity.com. Earlier this year, the company was also announced as the winner of IMEX Green Meeting Award. Symantec continues to lead in the fields of Information Security and related products.